Richmond police arrested a tennis coach who they say sexually assaulted his students for years. Normandie Burgos was arrested Monday in Richmond at a local tennis court. He is being held on $1.5 million bail. The investigation began in February, when the Richmond Police Department's Domestic and Sexual Violence Unit received word of a possible sexual assault involving a 16-year-old boy and his tennis coach. Detectives soon learned that the suspect founded the Burgos Tennis Foundation in Sausalito, police said. Richmond police said the crimes happened during private lessons at Burgos's home in Richmond. "These parents employ this coach for intimate one-on-one lessons," Richmond police spokesman Officer Felix Tan said. "(The victim) really opened up to his mother, told her what had been occurring for past two years since he was 14." Detectives also learned that Burgos had a previous case in Richmond with another juvenile victim and four other juvenile victims in Mill Valley. NBC Bay Area learned that Tamalpais High School fired Burgos when accusations from three former students landed him in court in 2008. Those cases ended in a hung jury, but Richmond police said the district attorney in Marin County is now taking another look at that 2008 case. Parents were shocked by the growing number of claims. "I think it's horrible," said Jerry Labay of Mill Valley. "He's supposed to be guiding and leading the kids. It's tough for the kids to recover from that." 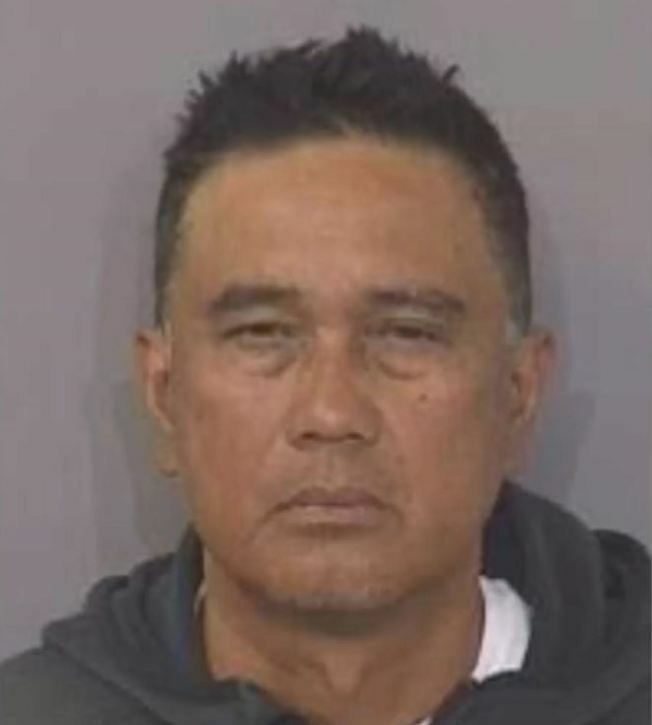 Police believe there may be more victims and requested that anyone who may have had inappropriate interactions with Burgos call Richmond police at (510) 620-6668.